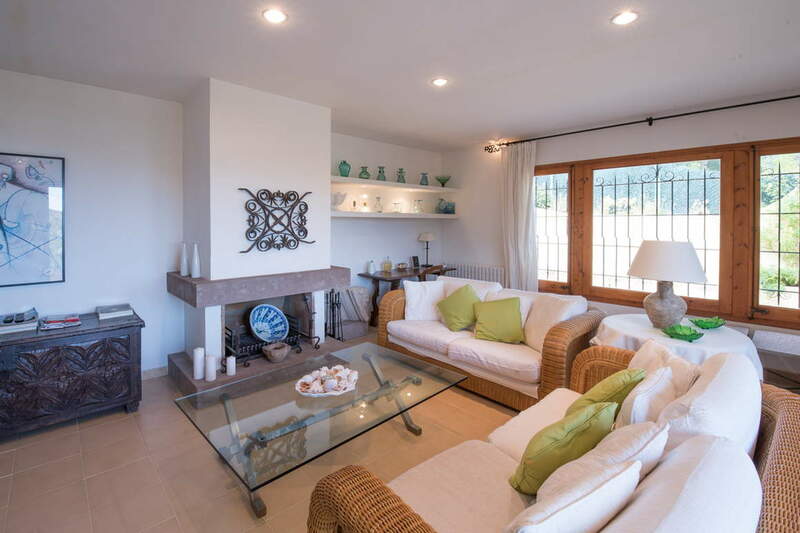 Well preserved House with modern furniture. 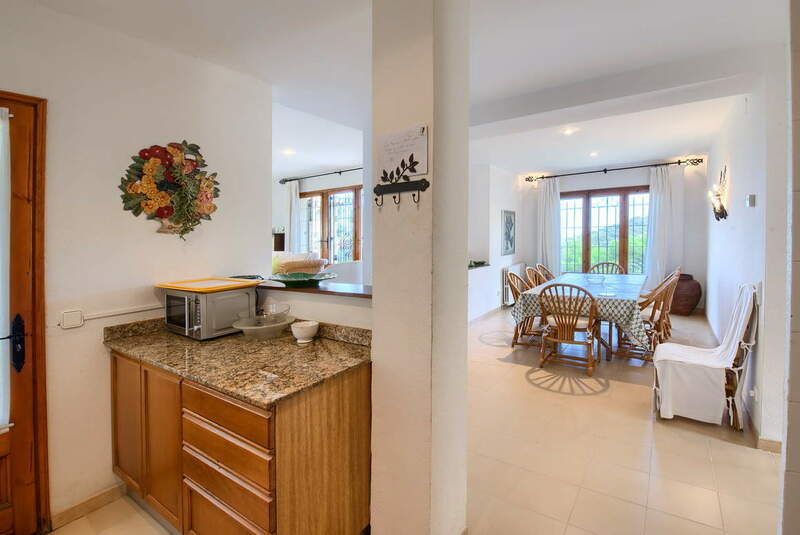 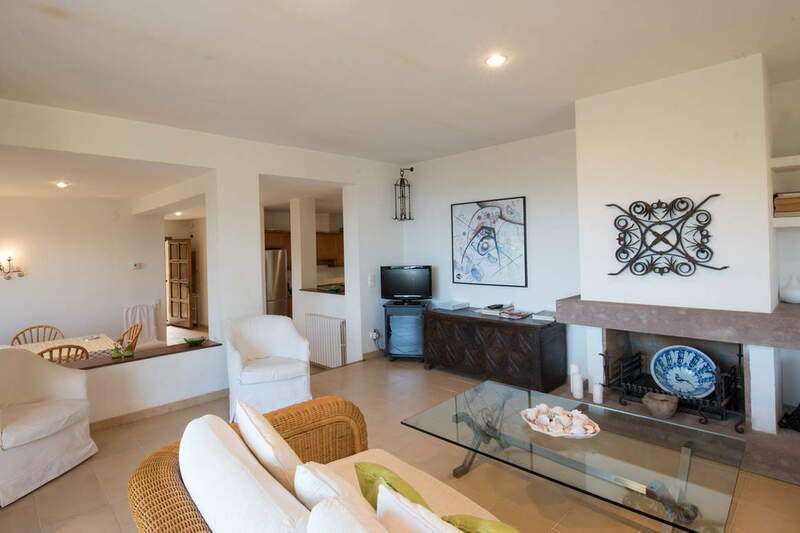 It has three double bedrooms, two bathrooms, kitchen, and living room with access to the terrace where you can enjoy a very beautiful sea-view. 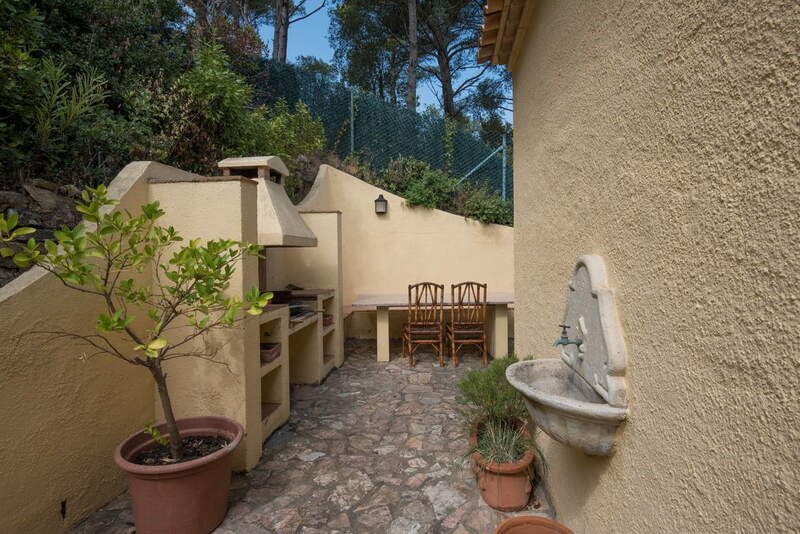 There is a barbecue, garden and parking in the same property. 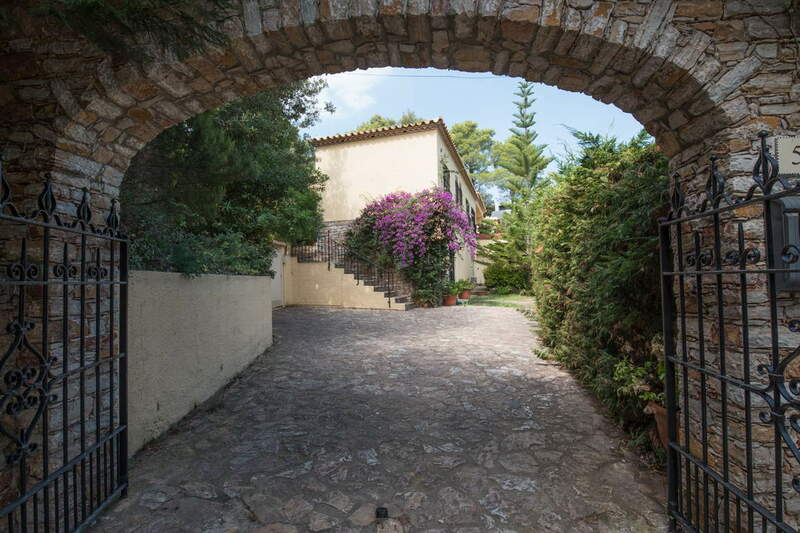 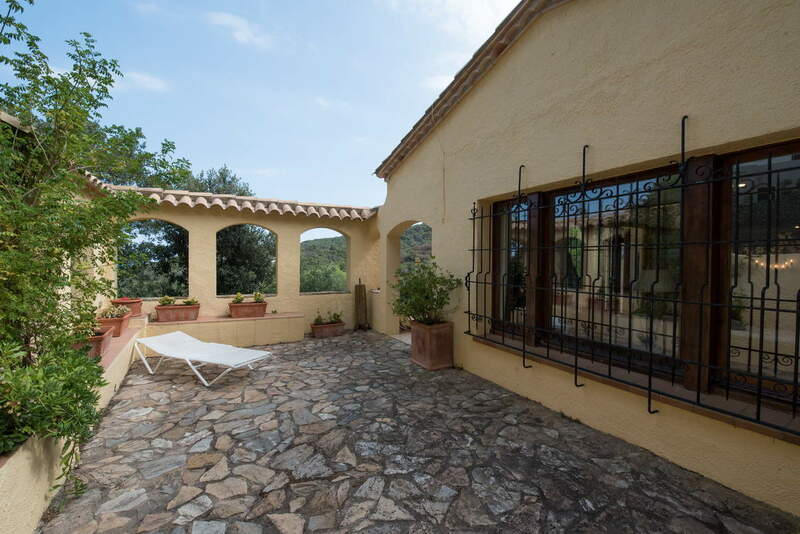 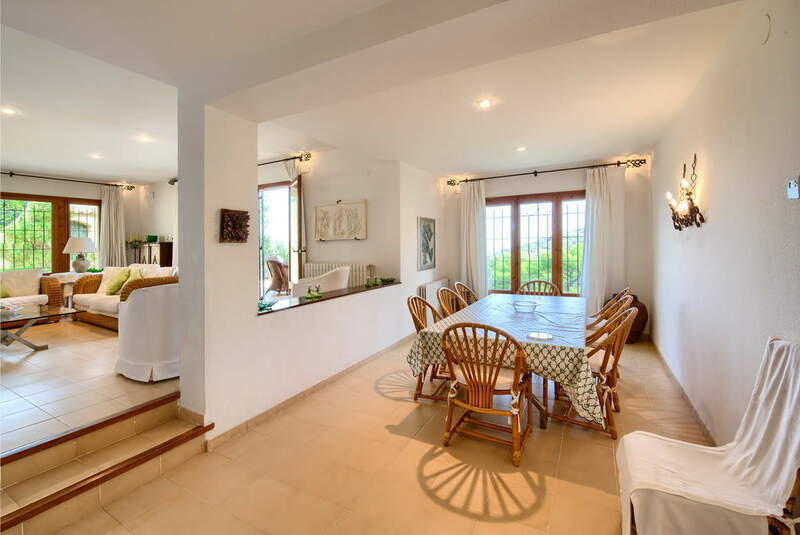 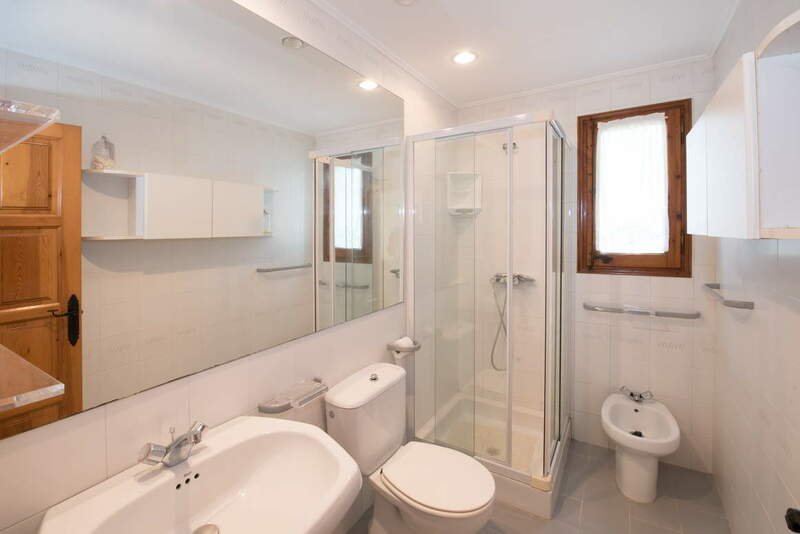 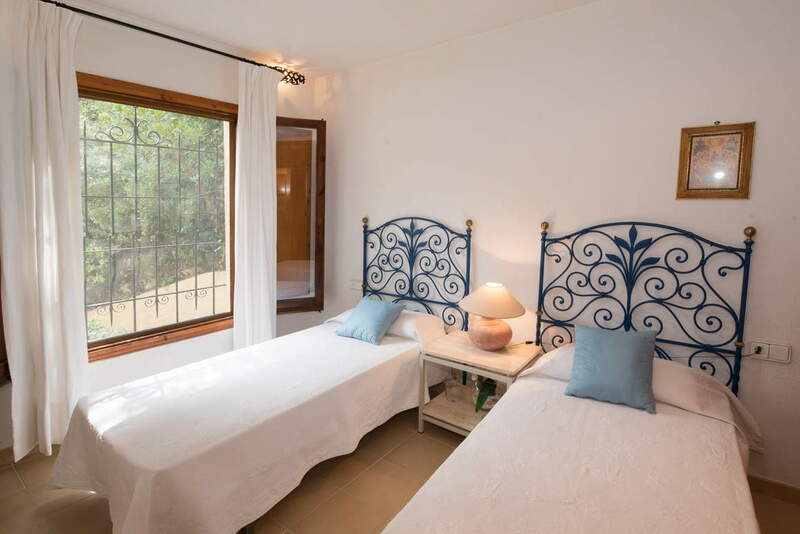 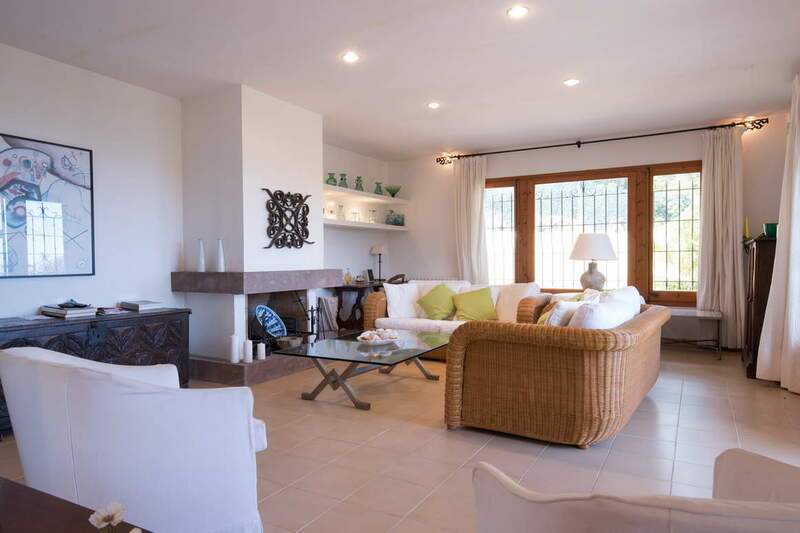 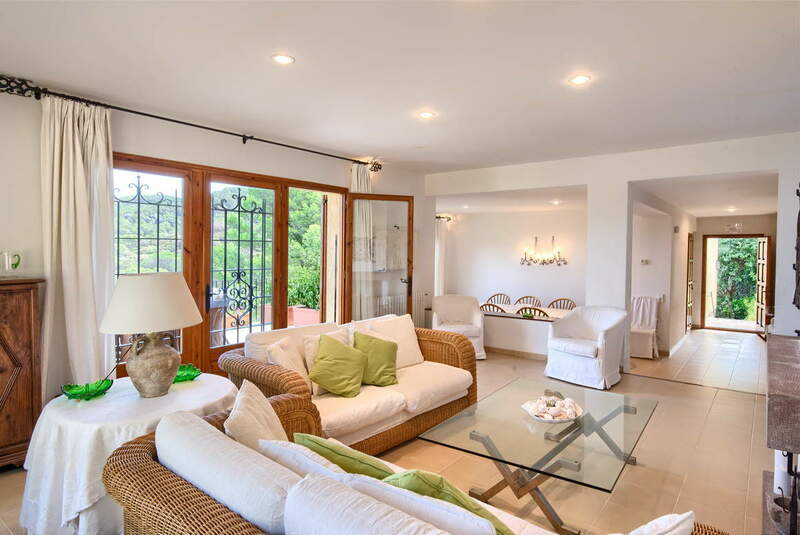 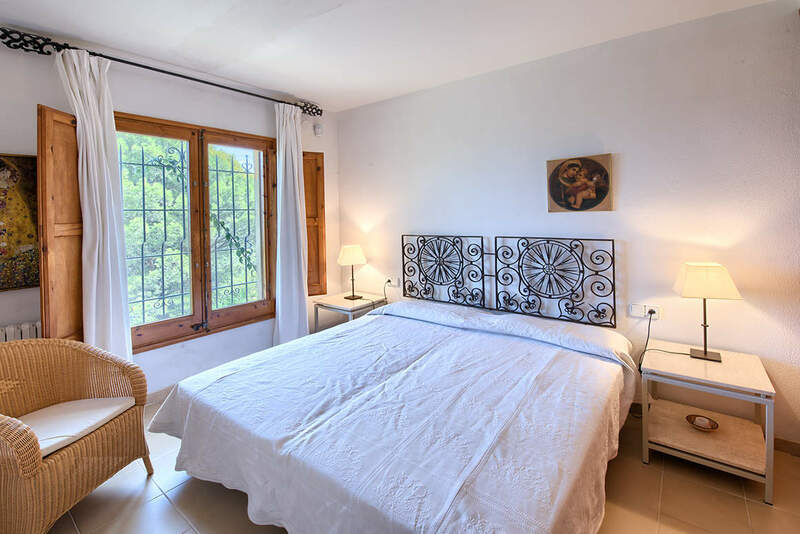 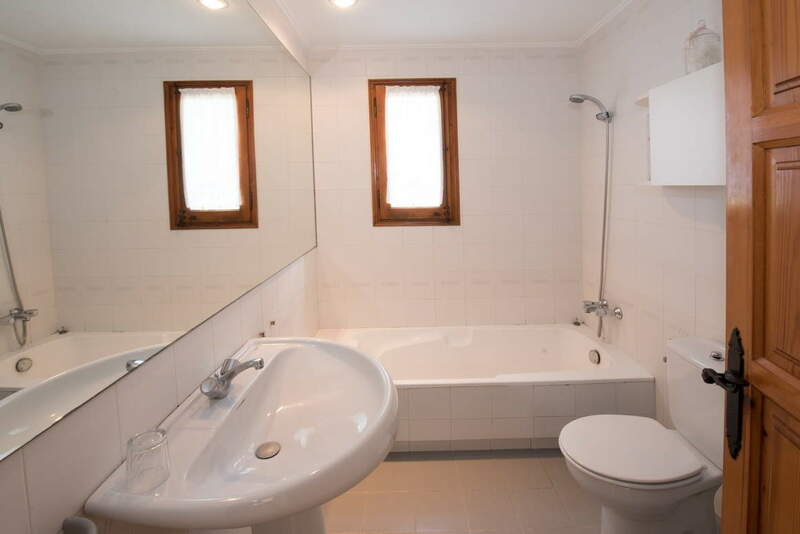 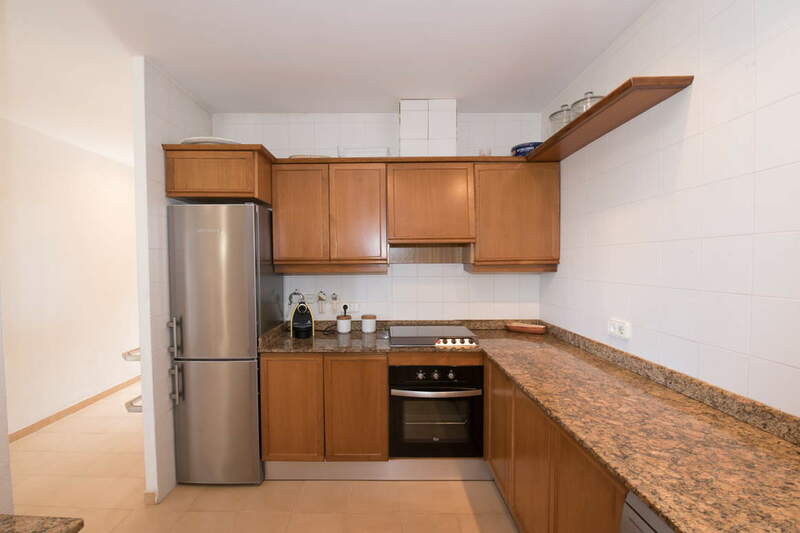 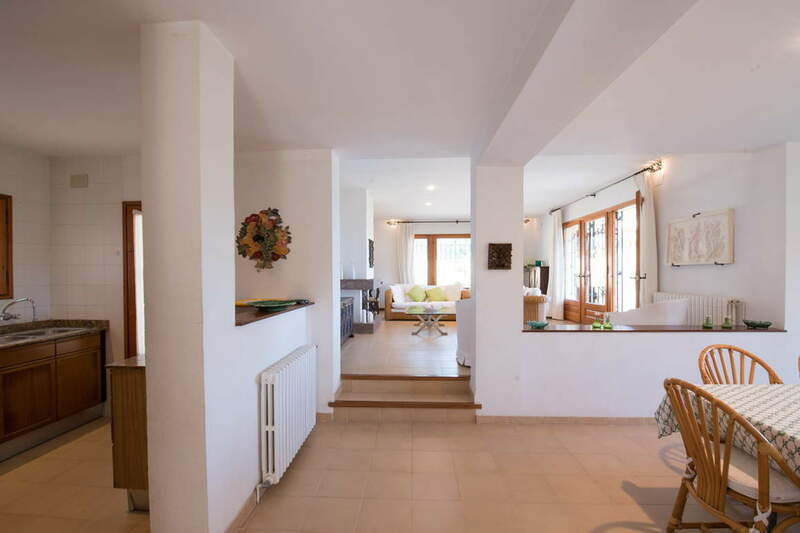 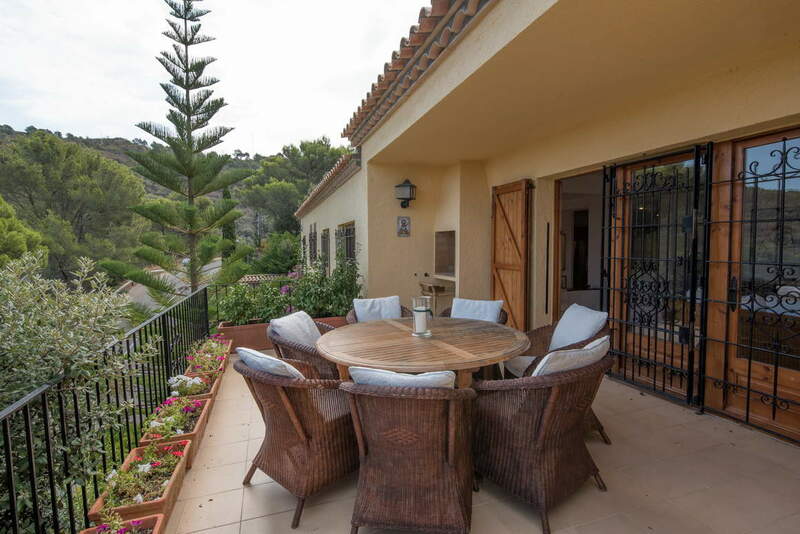 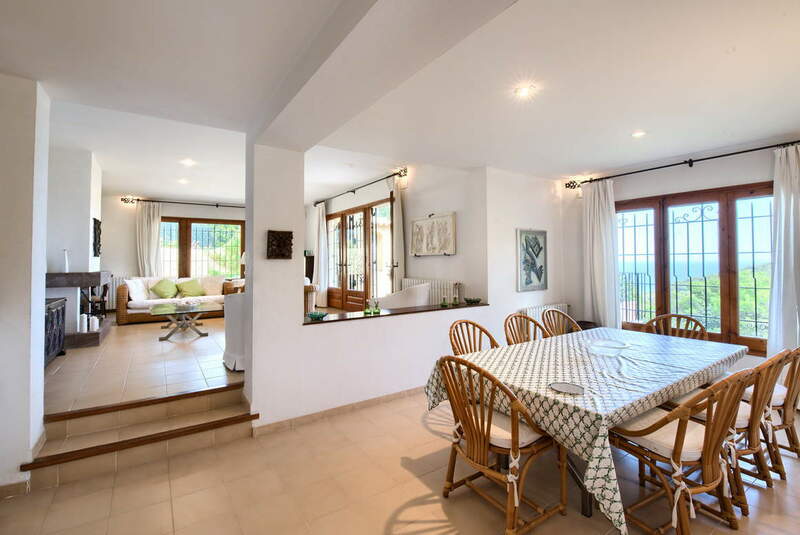 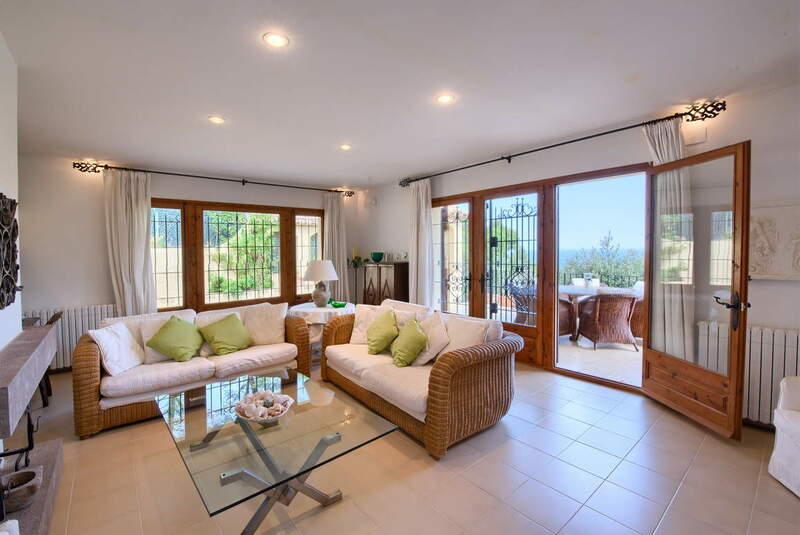 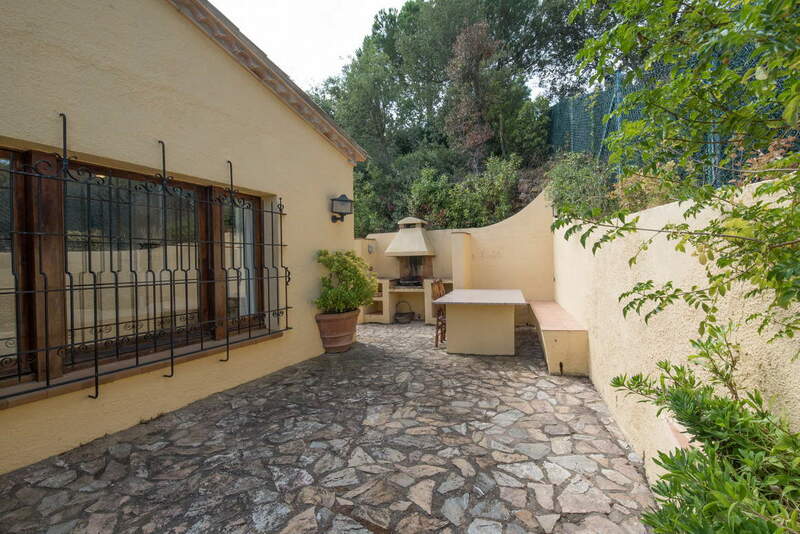 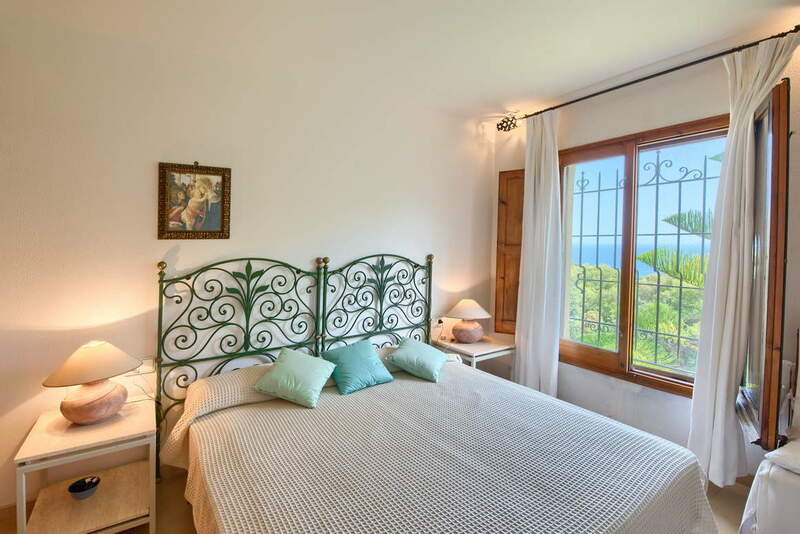 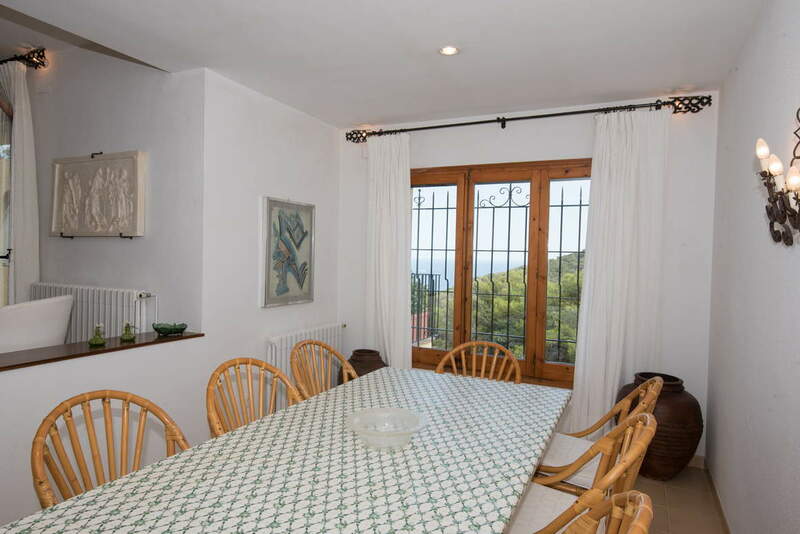 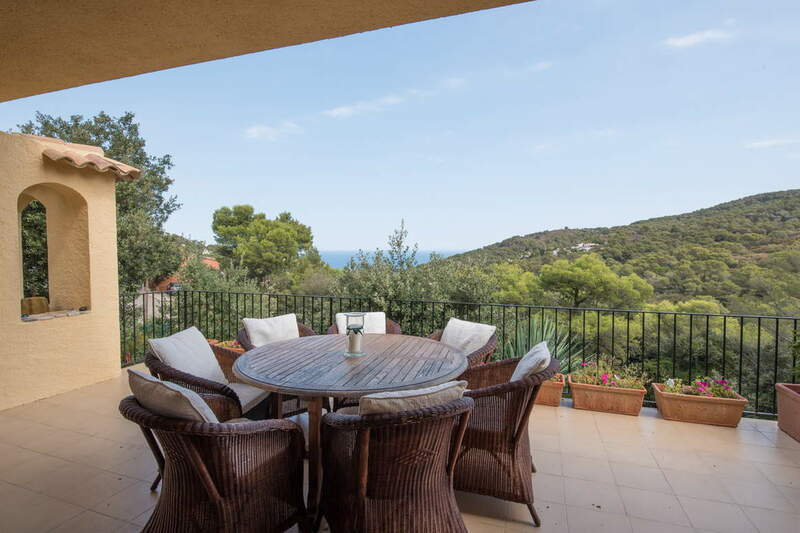 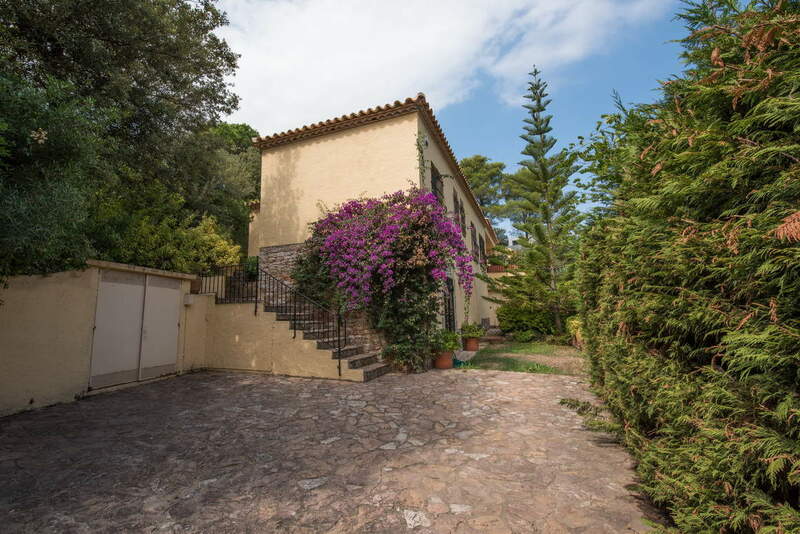 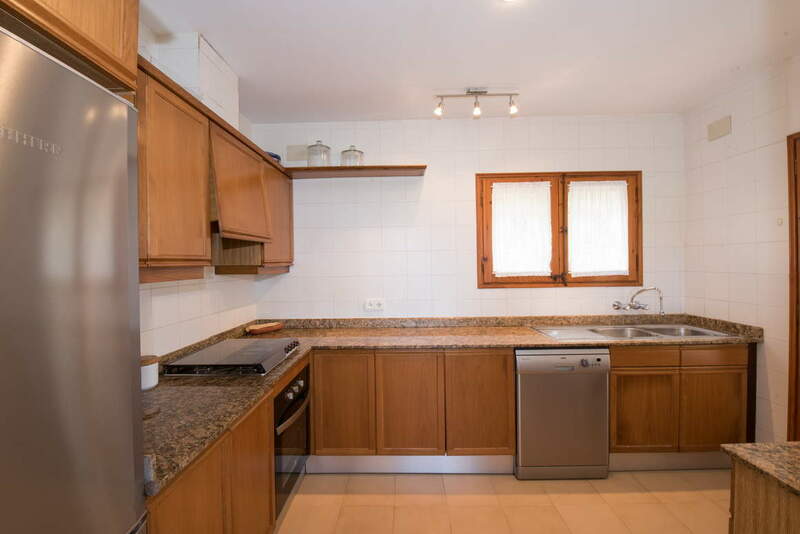 The house is just 10 minutes' walk from Sa Riera beach and 1.5 km from the town center.